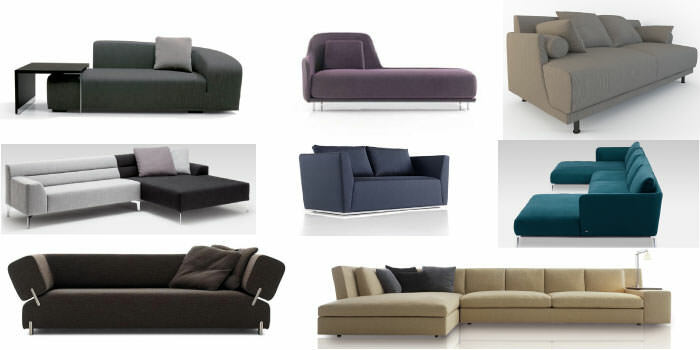 Whether contemporary, classic, modern, ethnic or any other theme, we customize and make all kinds of sofas ensuring that they are ergonomically comfortable and durable. 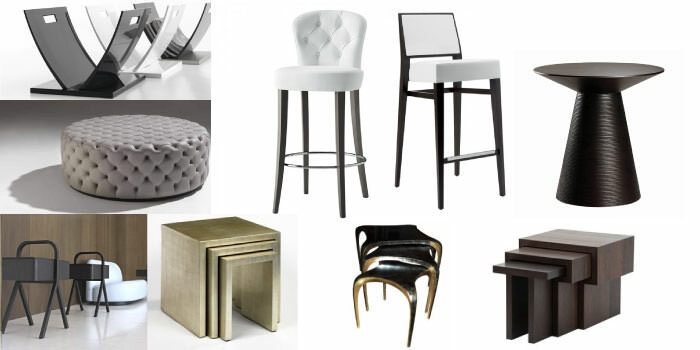 Armchairs add glamour and style to any area. 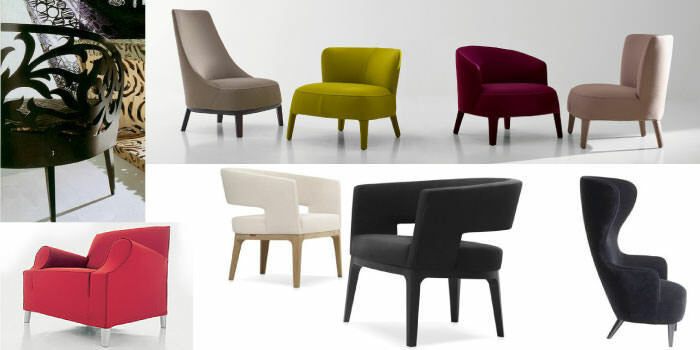 Varied shapes, sizes, back heights and colors ensure they transform the ambience dramatically as per styling chosen. 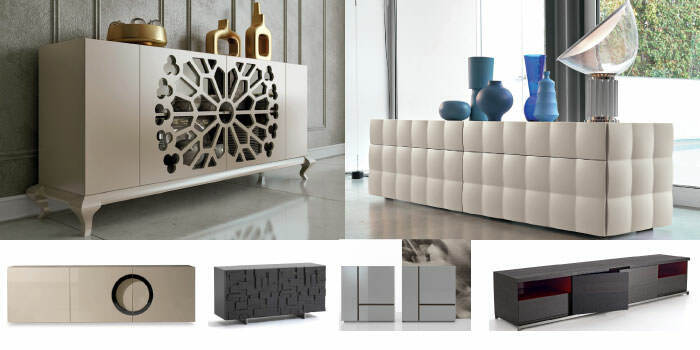 Sideboards are an essential design element in any interior space. They interestingly remove monotony from a dull wall space with its varied panel designs and shapes and simultaneously provide useful storage space. Side tables are an essential furniture item as they not only fill up dead corners, but also provide multipurpose use for displaying décor elements like sculptures, lamps etc and simultaneously come in handy to keep books, cups etc in everyday use. 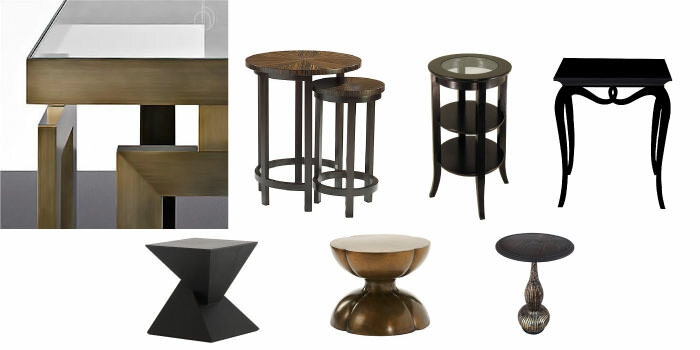 A very interesting furniture segment, this is not essential for décor but when added to any interior space, it provides an element of elegance coupled with utility wherever placed.